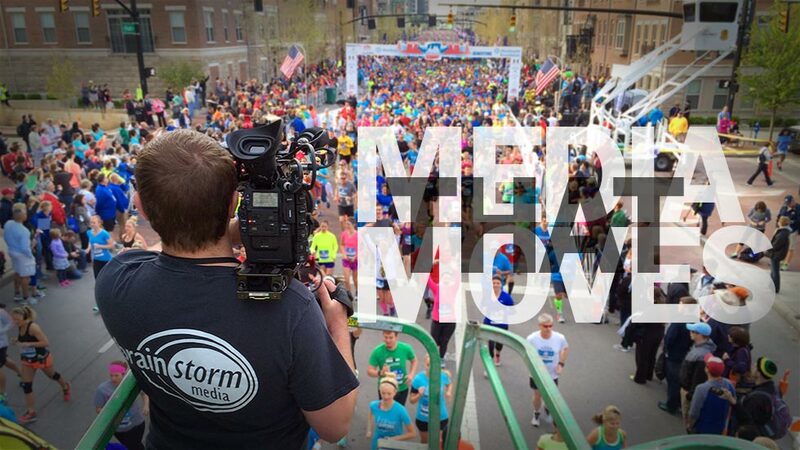 Brainstorm Media creates award winning video & audio content that moves you, your products and your audience. We are a full service production company with 8 edit suites, a large sound stage, 2 state-of-the-art audio suites and a team of professionals experienced in production; from creative and script writing to final output and live events. Explore our site, tour our facilities and see what moves YOU!